With the continued growth of club stores, it is critical CPG manufacturers stay up to speed on packaging requirements for the channel. 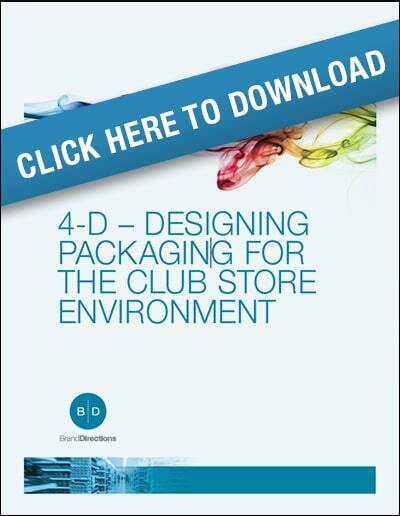 Our white paper on packaging for club stores will explain how to best design your packaging to win with consumers and the club stores as well. 1. How to design for 4-D.
2. Best practice design ideas that disrupt the consumer. 3. Ideas on how to use packaging to communicate your product.